SES is estimated to deliver more than 30,000 coverage hours of the FIFA World Cup 2014 from 450 MHz of capacity since signing multiple occasional use (OU) capacity deals with broadcasters. The football tournament, which will be hosted by Brazil, will take place from June 12 to July 13, 2014. SES will utilise the NSS 806, SES 6 and NSS 7 satellites to enable content input and output feeds to and from the 12 sporting venues across Brazil. Broadcasters will use several other SES satellites to deliver World Cup coverage to other regions including the Middle East, Asia and Australia. 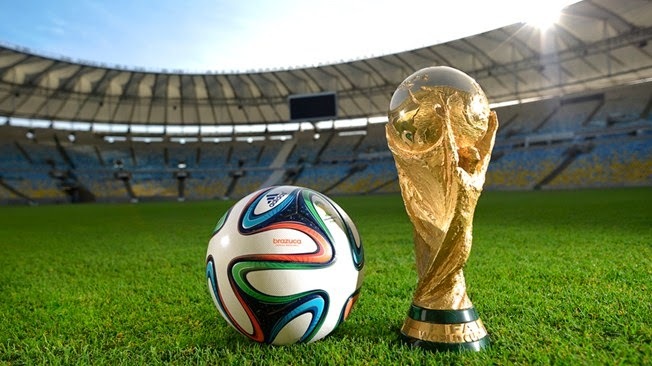 The World Cup 2014 is expected to see an audience of nearly 3 billion people.